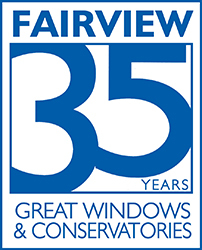 For over 30 years Fairview has been specialising in the design and installation of conservatories, energy efficient windows and doors. 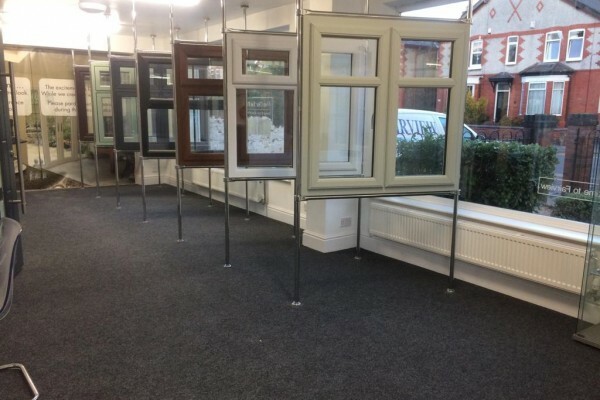 This has established Fairview as the leading local designer and installer of quality products of upvc & double glazing in Warrington, Widnes, Runcorn, Frodsham, Helsby, St Helens, Northwich and surrounding areas. Why choose Fairview for your uPVC Windows & Doors? We pride ourselves on the award winning service we provide when helping our customers choose the right windows and doors for their home. We offer top quality products at fair and affordable prices. Installing energy-efficient replacement uPVC windows and doors in your home can save you money on your energy bills by keeping the heat in and ensuring your house stays warm during the winter months. Fairview's extensive range will provide an attractive, secure feel to your home. Complete our quotation request form for more details. Fairview specialises in installing top quality conservatories and the latest energy efficient windows and doors. All our products are certified and tested at the highest standards. Just a quick note of thanks and show our appreciation for the quick and smooth completion of the works that you undertook in the building of our conservatory. Research proves that by installing energy efficient windows in your property energy bills can be substantially reduced, with potential savings in excess of £150 a year. *Terms and conditions apply. Offer subject to availability. 19.9% APR representative. Finance subject to status. Fairview Windows Ltd is authorised and regulated by the Financial Conduct Authority for consumer credit activities.